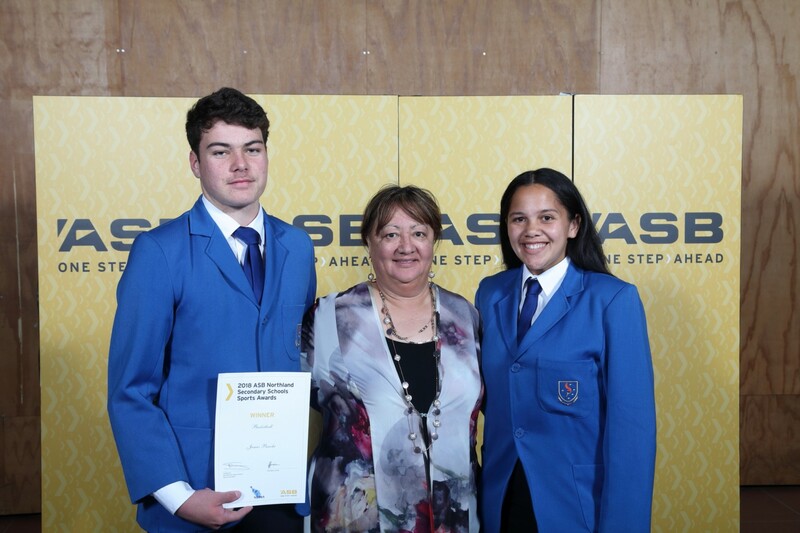 This year’s awards evening took place in the ASB Stadium, Whangarei, on Thursday October 25. 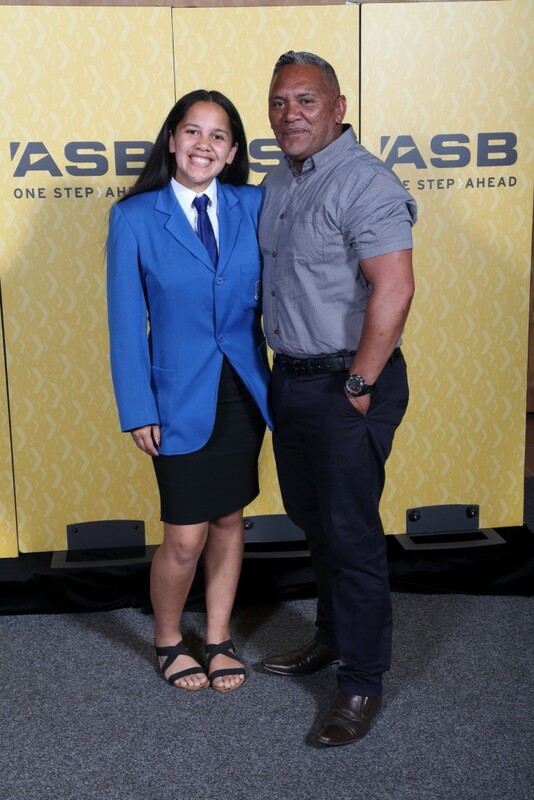 From over 300 nominations, 164 individual and four team finalists were named – two were from our school – Jimmy Panoho and Lanea Llewell-Huriwaka in the code of basketball. A total of 21 Northland Secondary Schools were represented from Kaitaia to Wellsford. The awards acknowledge the outstanding sporting achievements of Northland Secondary School students in a diverse range of sporting codes. Over 35 sporting codes were represented on the night. Jimmy Panoho was named the Northland Secondary Schools Male winner for Basketball. 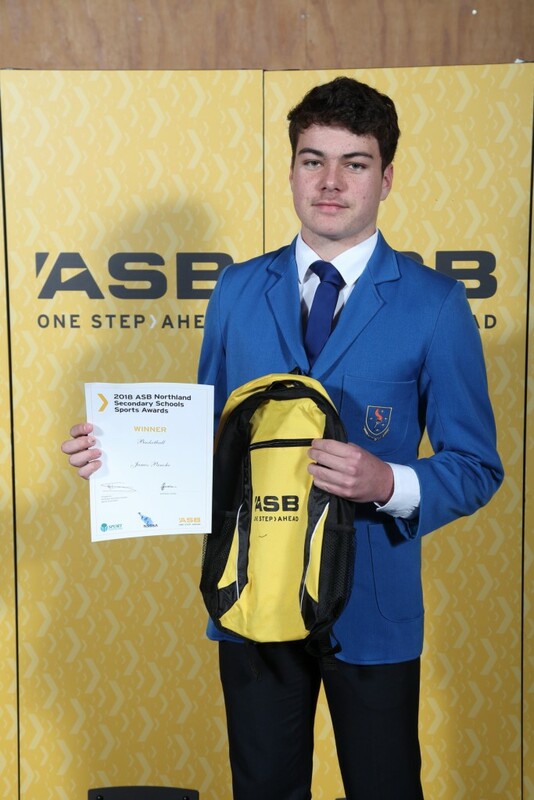 Jimmy is the first winner from Ruawai College at these awards in the 27 years they have been held. Congratulations to the finalists.